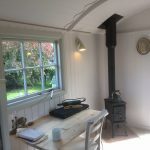 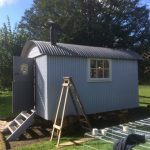 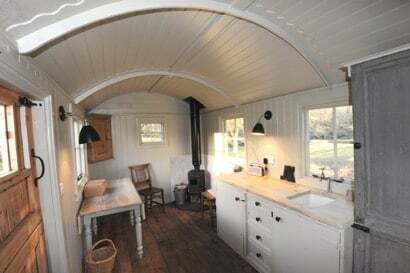 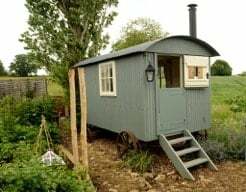 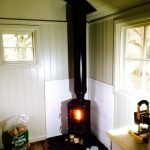 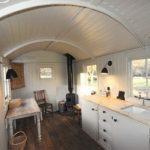 We often install Salamander Hobbit stoves in shepherds huts, garden offices or buildings, boats or any other amazing smaller space! 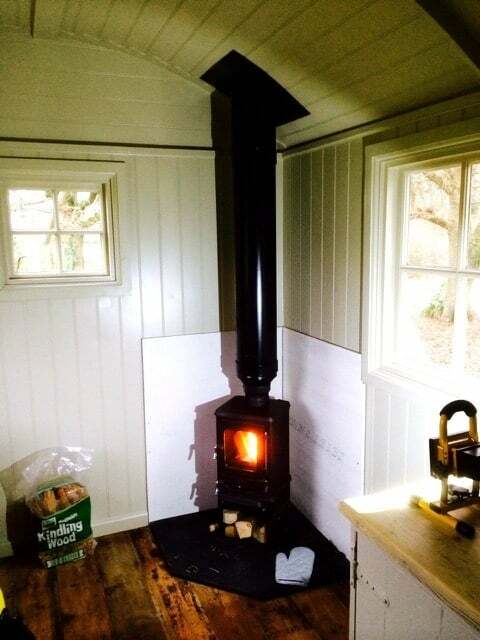 These small but very capable stoves are great space heaters and useful cooking stoves too..cosy is built in!! 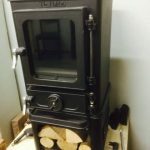 Built in Devon these great wood burners are cast iron and warranted for 5 years. There are many options available to tailor these stoves to exactly to your specific needs. 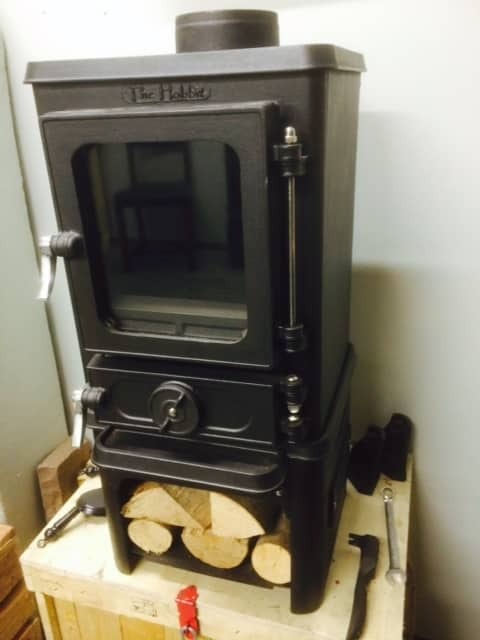 New hotplate version now available to order for those of you who like to cook! 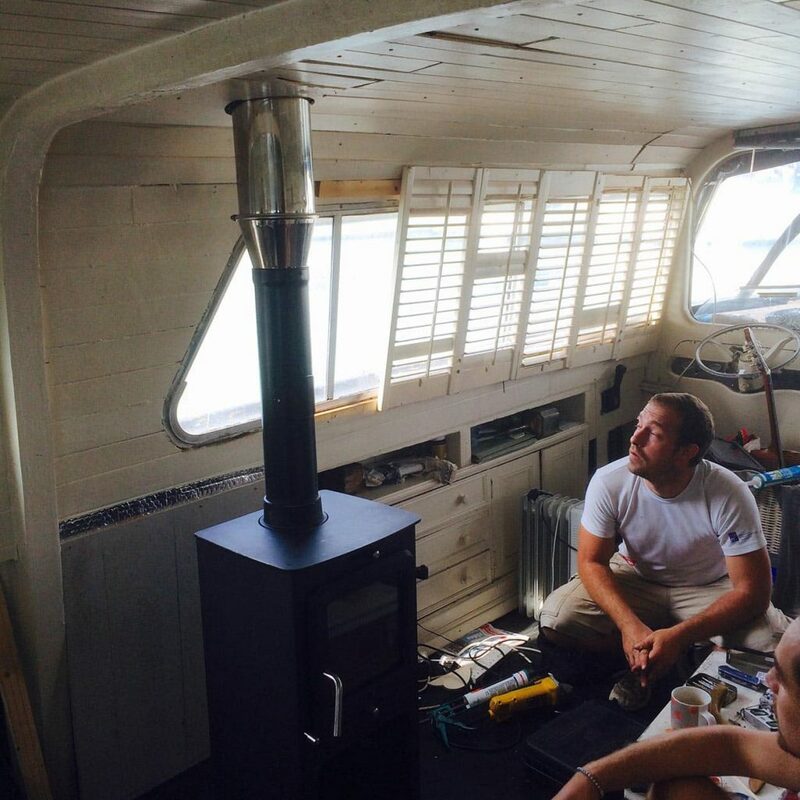 Amazing value at around £500 plus installation.